Paddy Bush and Justin Vali play charity concert in Cardiff! Paddy Bush to give music talk in Switzerland on September 21st! Paddy Bush exhibition in Cavan, Ireland! Catch-up #3 Paddy Bush plays on new Colin Lloyd Tucker album! 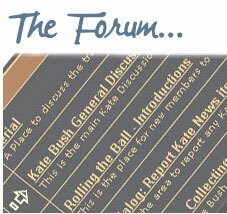 Paddy Bush – news on special Kate compiled CD (& Paddy’s documentary). 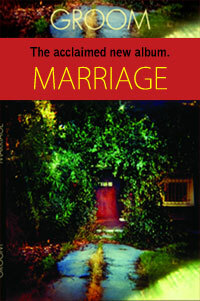 HomeGround 66: New album and re-masters updates, plus new article from Paddy Bush…. 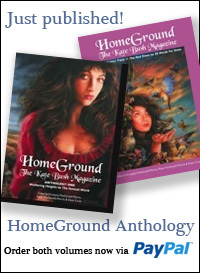 HomeGround 65 reports on new album, the CD remasters and that Dinosaur track…..
Paddy Bush special CD offer…plus the Kate CD remasters are coming….